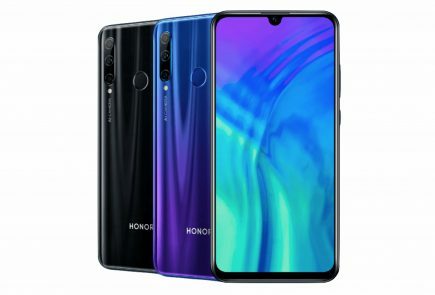 Huawei’s sub-brand Honor has launched some great budget smartphones over the past few months. 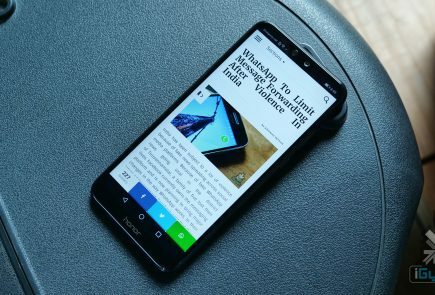 The Honor 9 Lite, especially, for its price has been a great device in the congested sub-10K category. 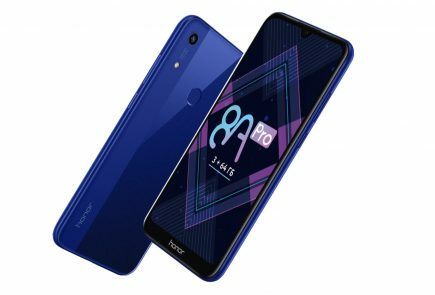 To add to its budget smartphone portfolio, the company has launched the Honor 7A and Honor 7C in India. The Honor 7A is priced at Rs 8999 and will be available in only one variant. The smartphone will go on sale via Flipkart from 12 pm on May 29th. 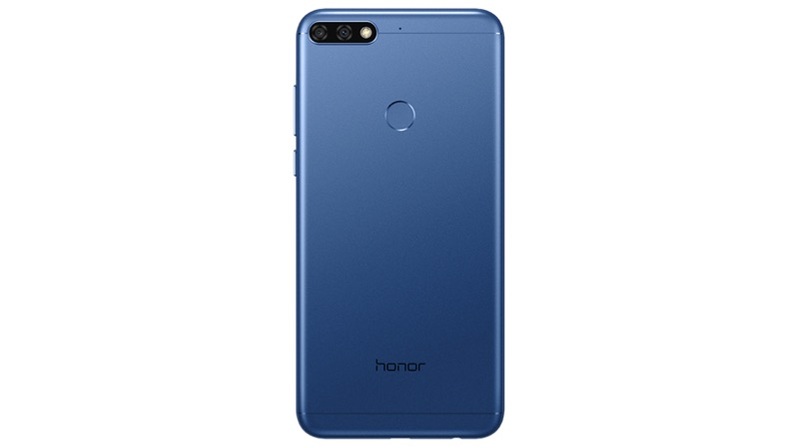 The Honor 7C is priced at Rs 9999 for the 3GB RAM/32GB storage variant, while its 4GB RAM/64GB storage variant will retail for Rs 11999. 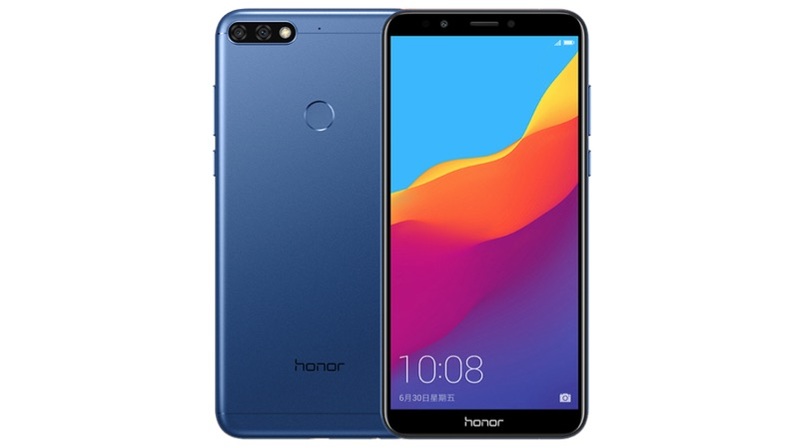 The Honor 7C will be sold via Amazon at 12 pm from May 31st. The Honor 7A has a 5.7 inch IPS LCD display with a 1440 x 720 px and a 2.5 D curved glass for protection. 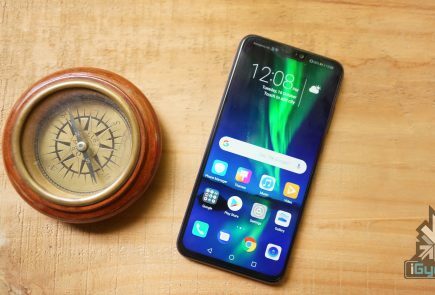 It has an 18:9 aspect ratio which has become the norm for budget smartphones in India. Under the hood, the device runs on the Qualcomm Snapdragon 430 Octa-core chipset with 3GB RAM and 32GB onboard storage. Additionally, the smartphone supports memory expansion up to 256GB. The Honor 7A has a 3000 mAh sealed battery with a micro USB port for charging and data syncing. The phone runs on the latest Android 8 Oreo OS with custom EMUI 8.0 skin on the top. The Honor 7A has a dual setup with a 13MP RGB sensor and a 2MP depth sensor. The main sensor will help the smartphone to capture the picture and the secondary sensor will add the depth effect. 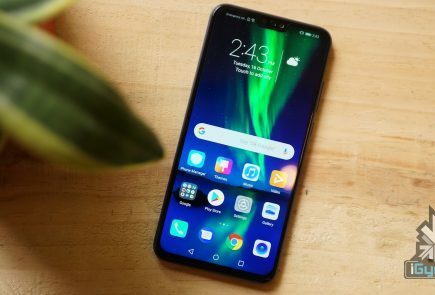 The device has an 8MP front-facing camera with support for Face Unlock and 1080p video recording capability. 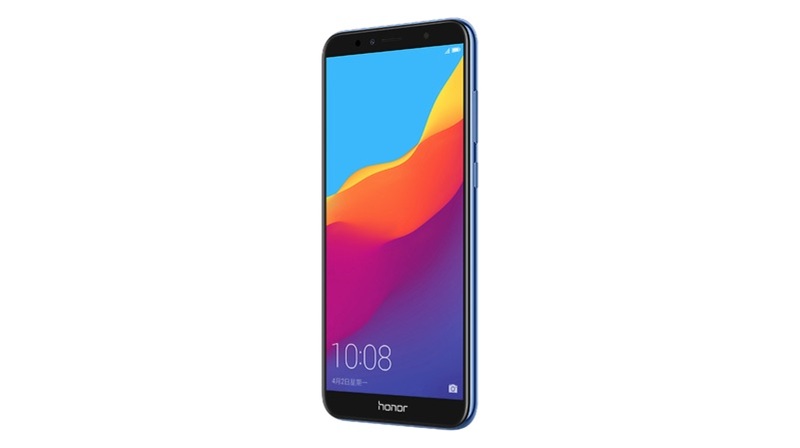 The Honor 7C has a 5.99 inch IPS LCD display with a 1440 x 720 px and a 2.5D curved glass on top. Under the hood, the smartphone has a Qualcomm Snapdragon 450 Octa-core chipset with 3GB/4GB RAM and 32/64GB storage. Similarly, the storage is expandable using a micro SD card up to 256GB. The Honor 7C has a 3000 mAh sealed battery with a micro USB port for charging and data syncing. The phone runs on the latest Android 8 Oreo OS with custom EMUI 8.0 skin on the top. The phone has a dual primary camera setup with a 13MP primary sensor and a 2MP depth sensor. There is an 8MP front-facing camera which. In fact, both the cameras support portrait mode with 1080p video recording capability. 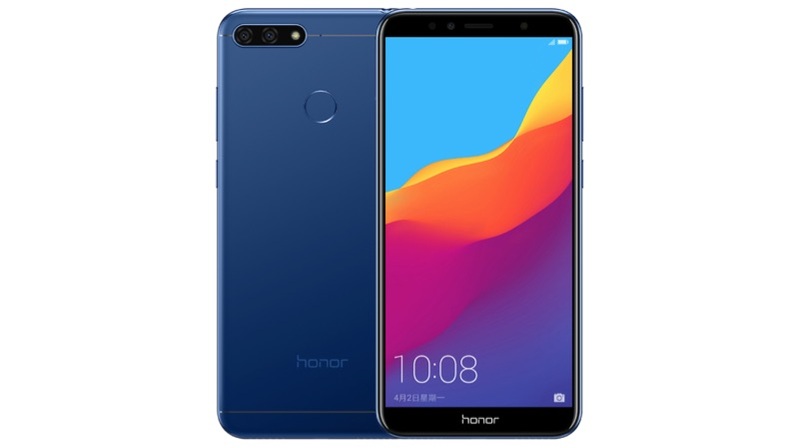 The Honor 7A and Honor 7C have decent specifications for the price, however, devices like the Redmi Note 5 have a 1080P display and run on the Qualcomm Snapdragon 625 SoC. The smartphones go on sale this month and there will definitely be suitors for the smartphones.